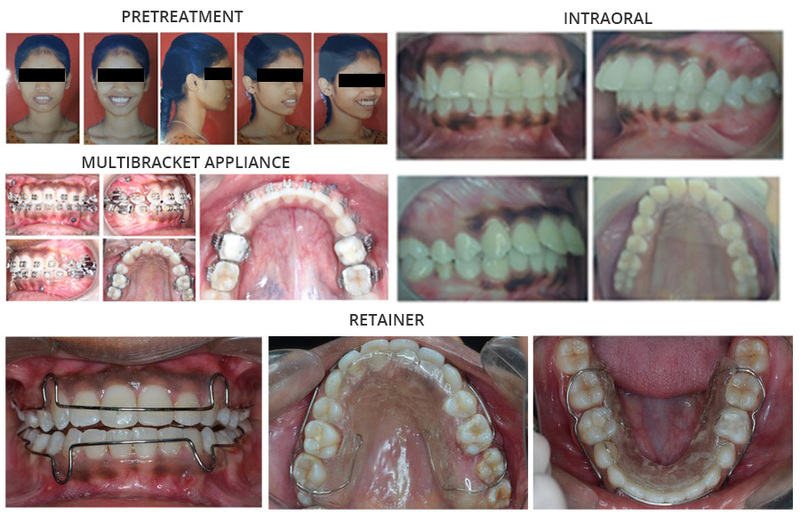 Orthodontics is the branch of dentistry concerned with prevention, interception and correction of dental irregularities known as malocclusion and abnormalities of the dento-facial region, it envisages the merging of biology with technology and mechanics to bring about harmonious and aesthetic dento-facial form and function. Department of orthodontics and dentofacial orthopaedics trains and educates the students to be competent in indentifying ,treating and managing patients who require preventive, interceptive and corrective care of malposed teeth and jaws. The teaching program includes extensive clinical and laboratory training of students in the areas of removable and fixed orthodontic appliances with a very progressive and pragmatic environment with emphasis on experience based teaching staff using the latest and innovative methodology with the imparting and practice of sound basics and a rich “hands-on” clinical experience to prepare our students for a smooth transition from academics to real life work. The Department caters to the needs of patients requiring correction of malposed/malalligned teeth through fixed /removable appliances with quality care and efficient health care. Special care is taken to plan the treatment by interacting with other specialties including the department of oral and maxillofacial surgery providing combined orthodontic and orthognathic surgery for adult patients with skeletal malocclusions and craniofacial deformities predominantly cleft lip and cleft palate patients through at well coordinated team effort. The department also works in unison with other branches of dentistry such as the departments of conservative dentistry and department of prosthodontics to give comprehensive treatment to achieve complete dental rehabilitation with nominal charges for patients. 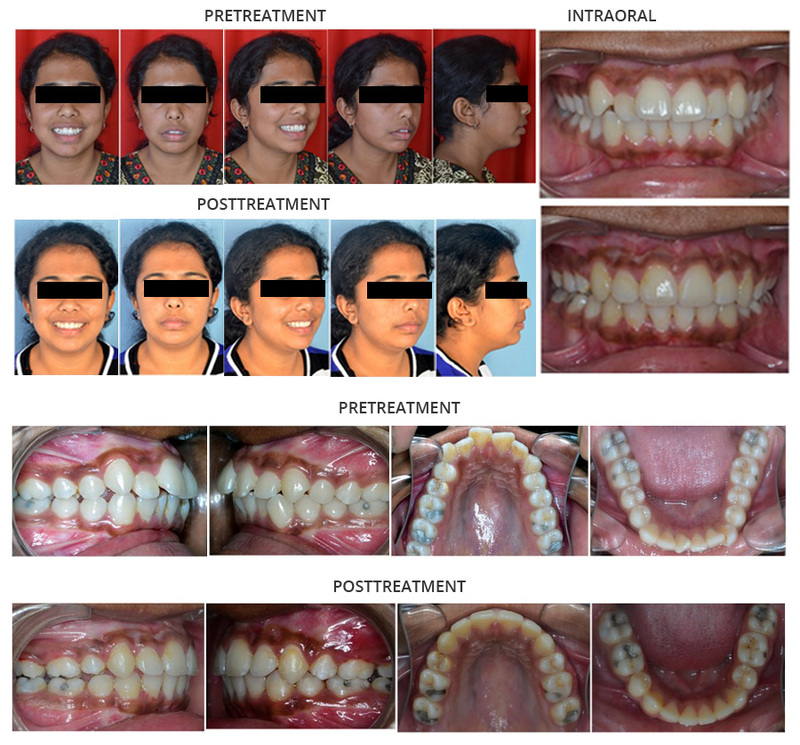 Appropriate orthodontic care is instituted to optimise the results in an efficient manner the department was established in the year 1992 with approval and accreditation by the dental council of India to offer graduate and postgraduate courses. Faculties and students are encouraged to participate in professional academic programmes and to publish in academic journals along with consultancy and active participation in research; along with being well equipped with state of the art infrastructure and equipment. Our main strength being the faculty members who are highly qualified and experienced trained from the various schools of thoughts of the subject and have travelled widely and won laurels at various national and international forums for their clinical and research presentations thereby inculcating the best of all this into the teaching and training programmes .We have always strived to reach the balance between curriculum and current research with the organisation of CDE programmes from basic to latest advancements such as invisible orthodontics and lingual orthodontics along with an active alumni association. The department has sustainable good practice in research consultancy and extension to achieve academic excellence. 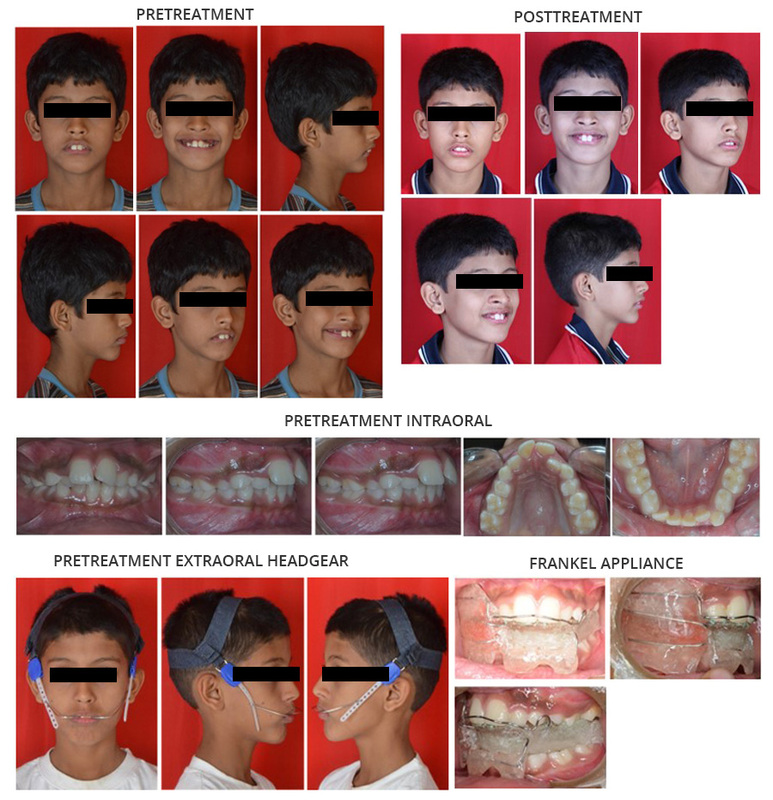 The department of orthodontics strives to provide excellence in education and patient care along with encouraging erudite activity and research keeping in mind the welfare and wellbeing health of the community by imparting high order overview in the subject of orthodontics. The curriculum offered by the faculty adhere to the norms prescribed by the Dental Counsel of India and aims to develop critical thinking abilities and to imbibe relevant practical skills by advanced knowledge and understanding of the subject accompanied by high order critical ,analytical and innovative problem solving skills. We aim not only to foster and develop a conducive environment for academic pursuit but also to enhance and encourage all round individual development with critical thinking and evidence based orthodontics with a goal to add to the orthodontic cornucopia by completion of a curriculum broadly representative of basic and applied science and a high level of advanced clinical skills.The principles of scientific research design and evaluation are emphasised. The post graduates are expected to find opportunities in academics, hospitals and research establishments due to advanced education in orthodontics in the fields of specialised practice, teaching and research. The motto of the department is to churn out good human beings primarily than good doctors. Good human beings blossom into good doctors through one's own discipline and commitment. The department runs as a family with freedom of speech to express one's opinion without fear- Constructive criticism is always welcome. The department primarily focuses on teaching the fundamental importance of proper orthodontic diagnosis and treatment planning. We also emphasize on the basic understanding of growth and development. appliances as well. 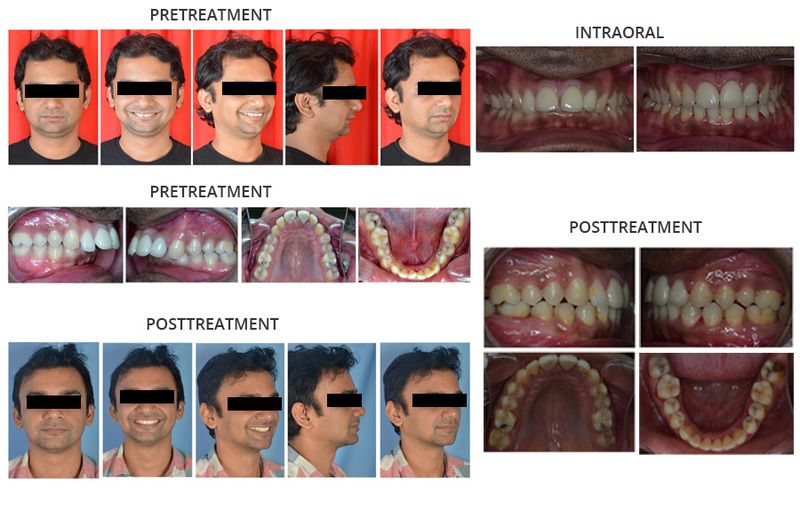 We also involve in interdisciplinary treatment procedures as well. The students are trained in digital Imaging software (Cephalometrics) to diagnose and maintain patient data. On an average, we treat around close to 700 cases a year. 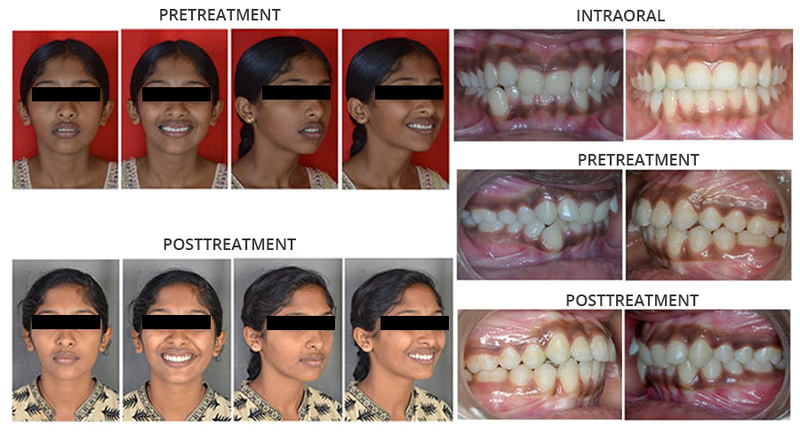 Orthognathic surgeries are carried out in cases with skeletal discrepancies by teaming up with the Department of Oral and maxilla-facial surgery. Myofunctional therapy is part of the variety of treatment procedures that the students are exposed to on a regular basis all through their tenure in the clinics. Excellence in research is also stressed and students are required to submit their research work as partial fulfillment of their post-graduate course by the end of the third year. It’s indeed been an honour and Privilege to be blessed with an excellent team of teaching and non-teaching staff. Hope to do our best for the students as they roll out every year with not just the academic knowledge but also with adequate wisdom. Wishing everyone the best in life. God Bless. Shreya Iyengar got the Ist prize for poster presentation on “STEM CELLS – THE FUTURE” at the 18th IOS Convention, Meerut. Joji Isac and Dr. Aswathy G. Menon (Final year Postgraduates) were finalists in Indian Orthodontics Society Quiz Competition hosted by Bangalore Orthodontic Study Group at M.S Ramaiah Dental College, Bangalore.